Beauty can be found all around us. But sometimes you have to really look for it, for sometimes it’s found in the most unusual of places. Hidden away, once you discover these places, it’s like discovering a treasure chest full of spectacular beauty. It’s exactly what these lakes are all about. Far away and high up in places that aren’t easy to access, it’s the hard trek that makes its beauty all the more worthwhile. 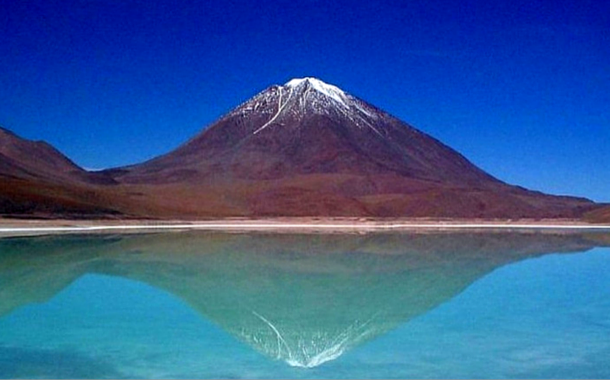 These are some of the highest lakes, found around the world. The lake that is only 100 meters in diameter and 10 meters deep is sometimes described as underwhelming, but the height it is placed on is not. 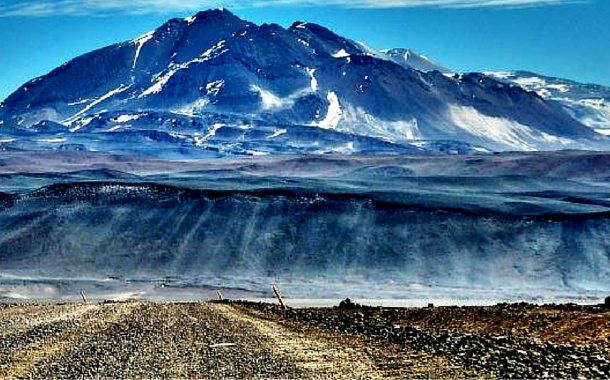 The highest water body in the world currently it’s located on top of the Ojos del Salado volcano and is accessible from both, the Chilean as well as Argentinean side. 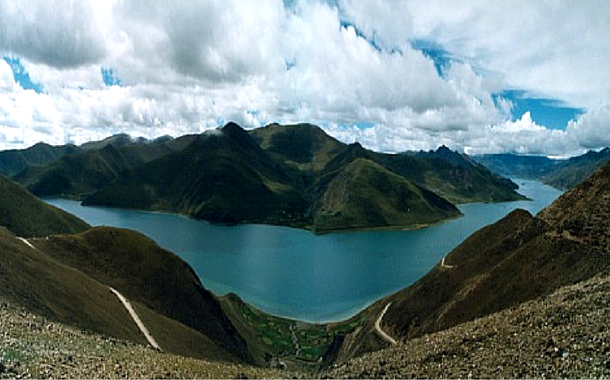 One of the highest Himalayan lakes, it is located on the slopes of the Everest. Not much is known about this lake because of its high altitude, but that is also what makes it interesting. With low oxygen levels and extremely cold water, the Lhagba pool doesn’t make it easy for people to come appreciate its beauty. So do you dare to stand up to nature’s challenge? 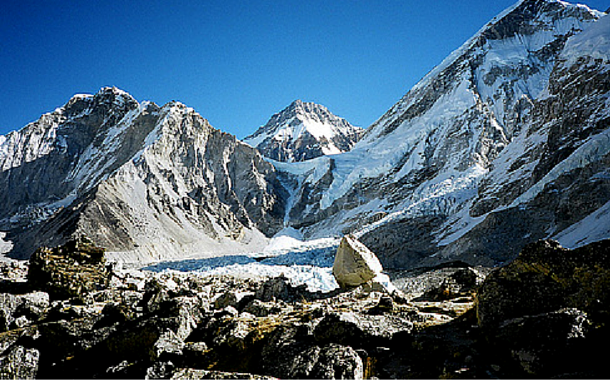 The Changtse glacier, a part of the Himalayan range creates the 3rd highest pool at a height of 6216m above sea level. The source of this lake’s water is shrouded in mystery. Some people think a sub surface aquifer is the origins behind it, but no one knows for sure. Since it’s difficult to access and a very dangerous trek, I guess we’ll never know for sure the truth behind its origins. This lake isn’t relatively that hard to find, but still when it’s located at a height of 6100 meters don’t assume it to be an easy trek. 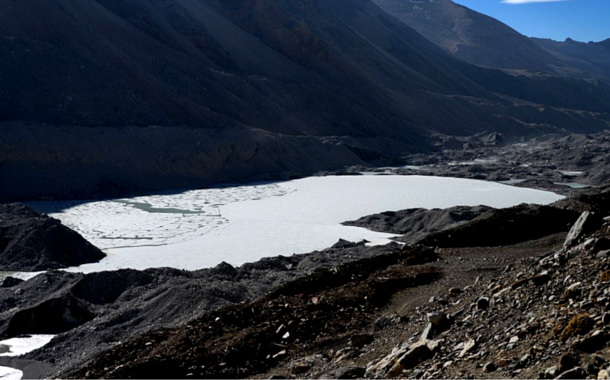 Located on the East Rongbuk glacier, it’s a seasonal pool that appears whenever the snow melts. Located at a height of 5950 meters, the lake is at an angle of 45 degrees to the Cerro Aguas Calientes volcano. This mountain has been climbed many times to photograph the lake, but yet it has never been officially measured. It is said that many Inca artefacts were found here. Don’t know about the swimming, but this pool is definitely important for history. Now that you know of these spectacular lakes, let the wanderlust in you guide you. Get your flight tickets and scale up to great heights.